Monkey is 10, which makes her the prime target for the emoji market. 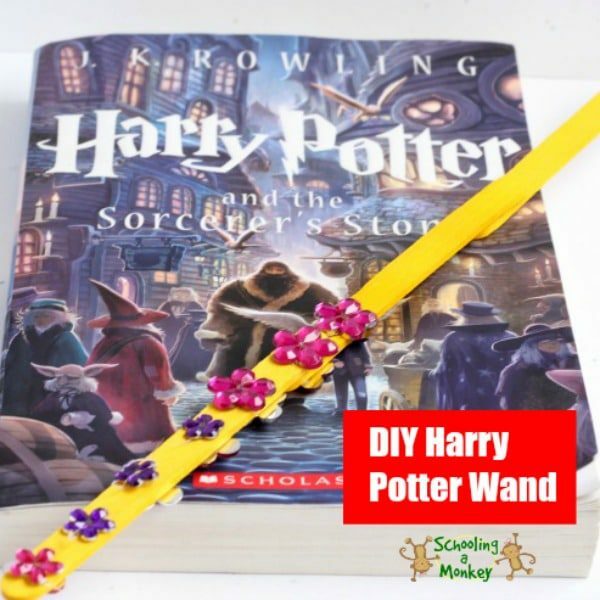 I’m always trying to think of ways to encourage her to read more, so when I saw a roll of yellow duct tape on sale, I knew we had to make duct tape emoji bookmarks! 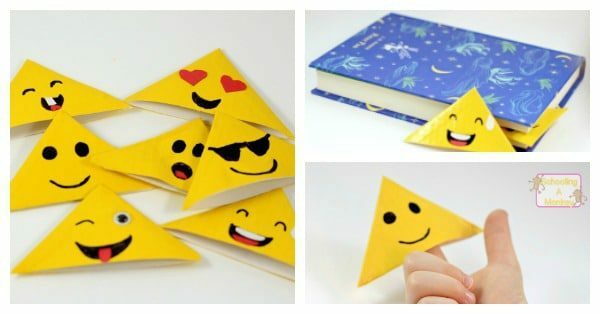 I thought making emoji bookmarks from duct tape would be complicated, but this is one of the easiest projects for kids we’ve ever done. 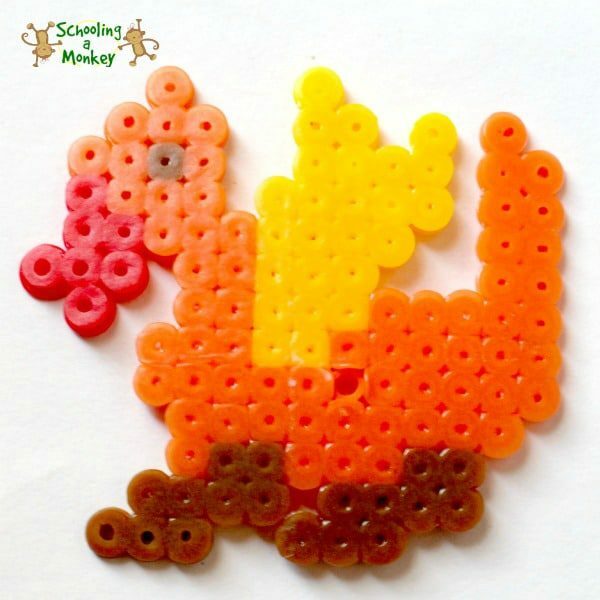 We made so many, we’ve started to give them away as gifts. 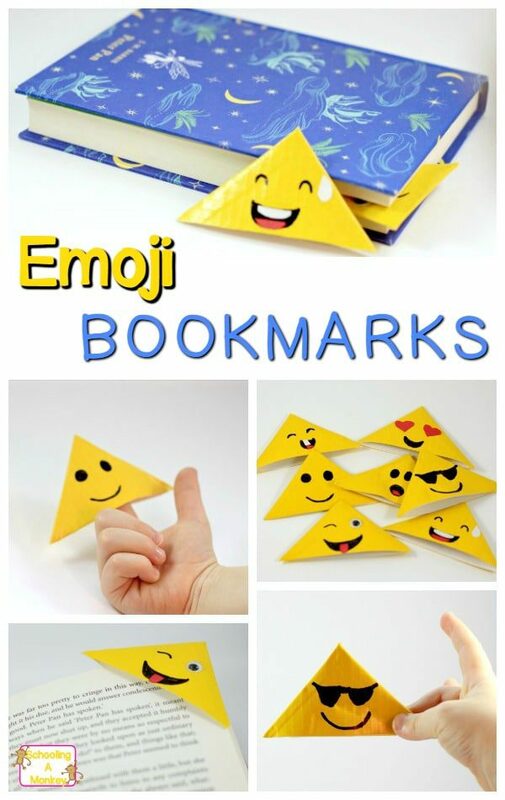 These emoji bookmarks would make the perfect stocking stuffer or Easter basket gift for any emoji lover. 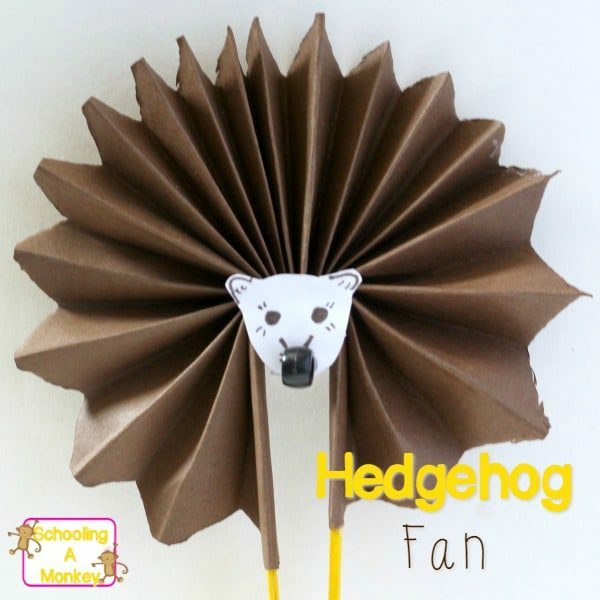 We’re using ours to keep our place in school books to brighten our homeschool day as we look into the back to school season! 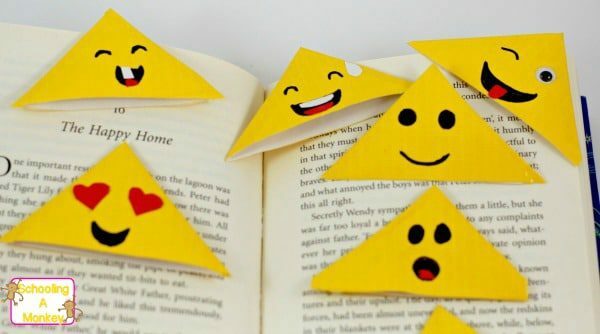 Emoji bookmarks are so, so easy to make. You just need a few supplies! Fold a small piece of the white paper in half. 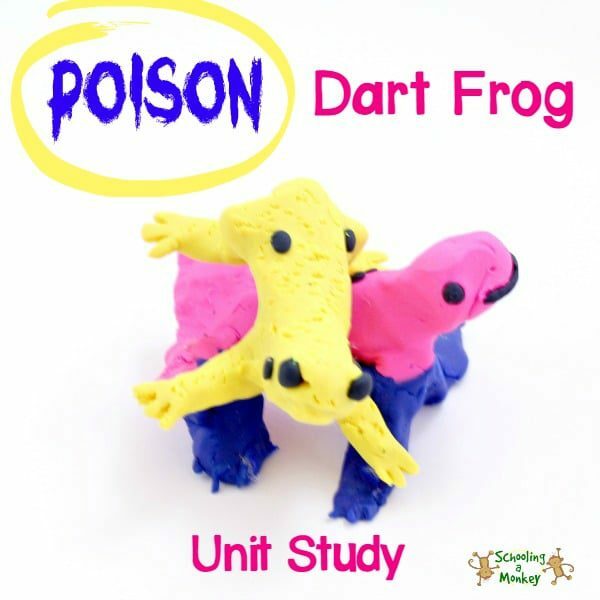 Along the fold, draw a two-inch isosceles triangle. One of the short sides of the triangle should be the fold line. If you are confused, just refer to the picture. 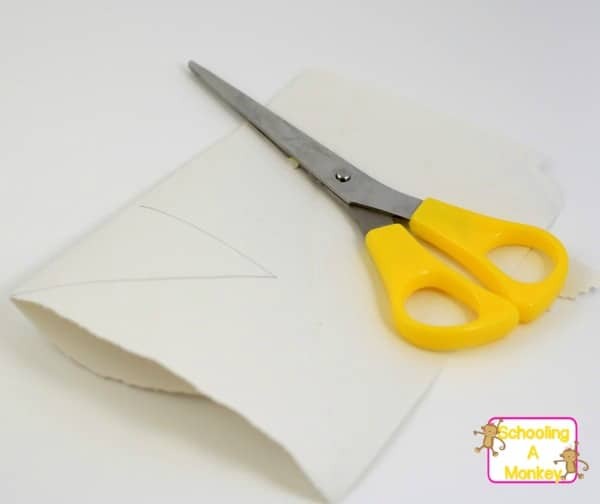 Cut out the triangle, but leave the folded edge uncut. 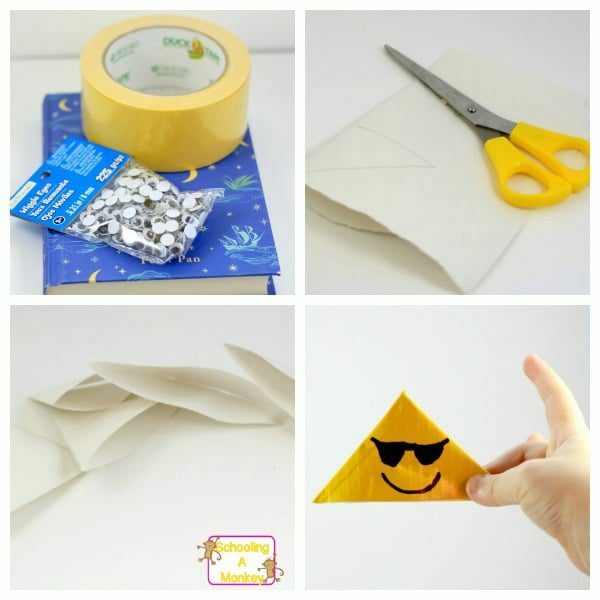 Tape the other short end of the triangle together so you have a little triangle pocket. This is the inside of the bookmark. Cut a piece of duct tape a little longer than your triangle. Place it sticky side up on the table. Place your triangle on the duct tape so that one entire side is covered by tape. Wrap the leftover duct tape around the paper. Repeat for the other side. Cut off any extra tape pieces. Make sure the emoji bookmark can open. If it can’t, unstick the duct tape and cut off any tape that is hanging over the edge. We had to do this on a few of ours. Look up a list of emojis to use as inspiration for your emoji bookmark faces. Use googly eyes, the white and red paper, the permanent marker, and a glue stick to complete your faces. 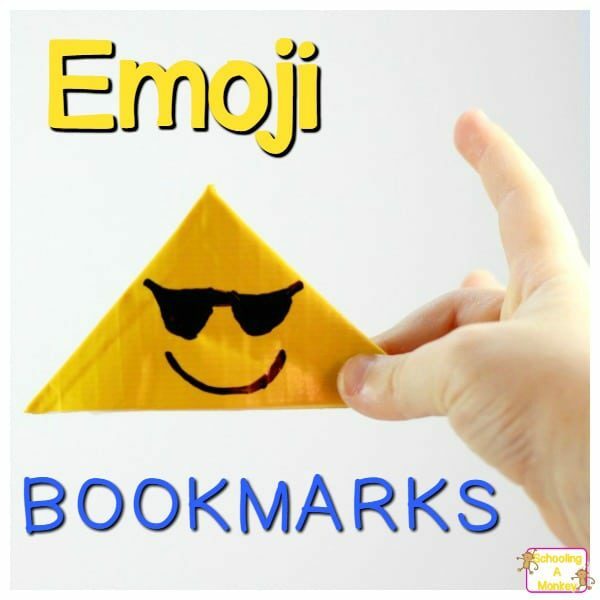 You can use our completed emoji bookmarks for inspiration. « Kids Minute to Win It Games: Screen-Free Fun for a Rainy Day!